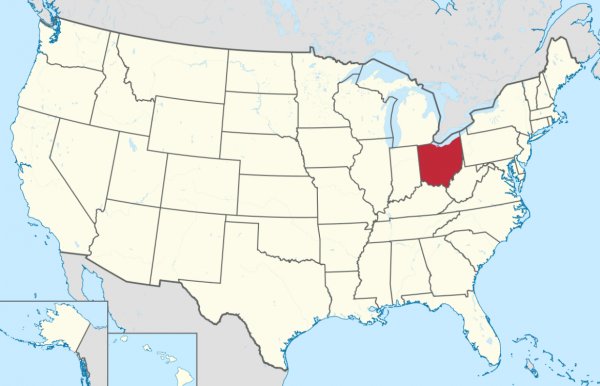 (Worthy News) - Ohio Gov. Mike DeWine, a Republican, signed a bill Thursday to ban abortions once a heartbeat is detected, about five to six weeks into pregnancy, making it one of the most restrictive abortion laws in the country. The state legislature passed the measures on to the governor Wednesday as anti-abortion and pro-abortion groups clashed outside the state House chamber, chanting opposing slogans so loudly they could be heard across the statehouse. Now if he can make the stat no mandatory vaccines . It would be great. Some are safe and needed, such as TB and Polio. Polio is still here and can be brought to the US on a plane. Easy as that. I don't take the flue shot, shingles or pneumonia. Jeanette Auteri yes you are so right , I have been vaccinated for polio. Bzck when I was in first grade when the vaccine first came out, I almost died, I was in a coma for 2 weeks. I live in Ohio, so this is wonderful news! But greater news would be, that abortion is banned from the moment of conception! No compromise.